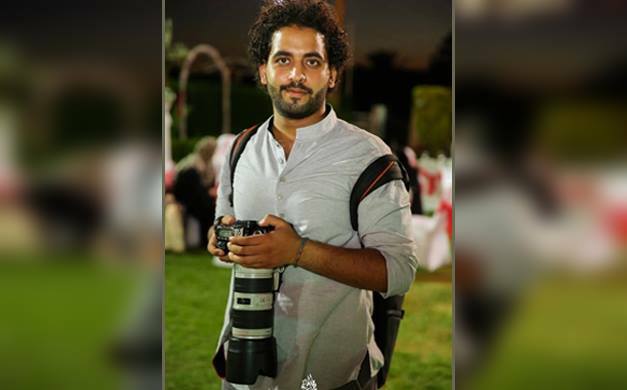 Al-Omraniya General Prosecution ordered that photojournalist Abdel Rahman Taher be detained for 15 days pending investigations, in his first investigation session on Sunday. The photojournalist works for the website Zoom News and was arrested on 11 November while in the street observing the situation. 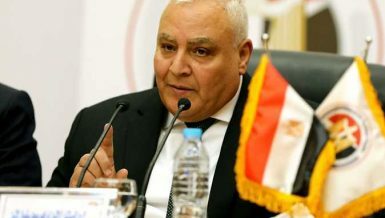 His lawyer Ahmed Abdel Naby said that Taher submitted documentation to the prosecution, proving that he has been assigned to cover that day’s events. He remains in detention, however, and is accused of belonging to a terrorist group, unlicensed protesting, promoting extremist ideas, and targeting public security. He added that the prosecution inspected his camera and found that he photographed events related to the protest in Al-Haram district. 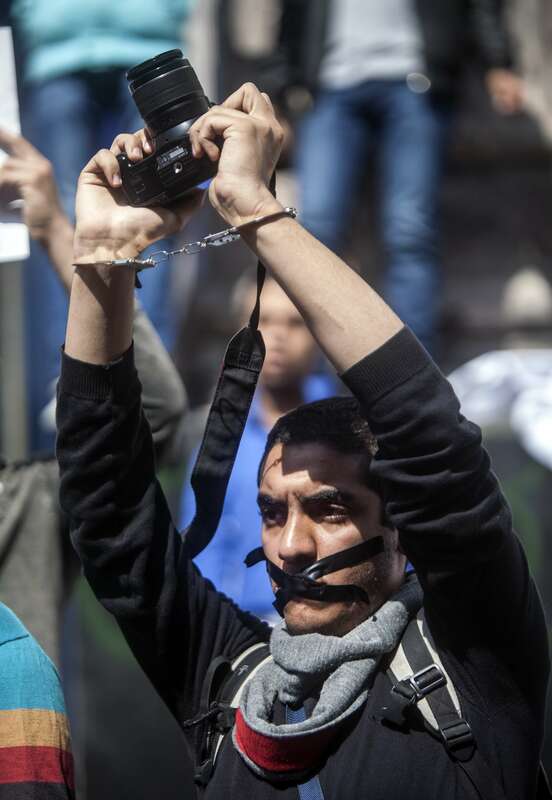 Abdel Naby will file an appeal against the photojournalist’s imprisonment. Calls for protests to object to the poor economic situation and price hikes first came in September through the Ghalaba Movement’s (“Movement of the Poor”) Facebook page. The calls preceded major economic reform policies that raised concerns regarding the impact on lower-income citizens. 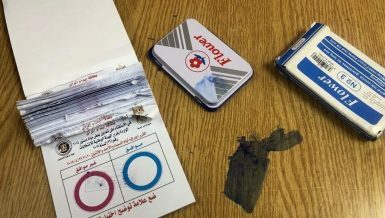 Two months ago, security forces arrested three other photojournalists while shooting a video in the vicinity of the Press Syndicate in downtown Cairo. 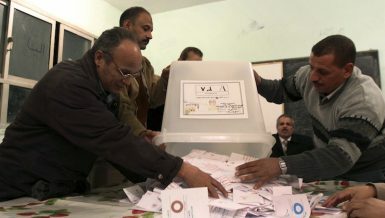 The prosecution accused them of unlicensed photography, spreading rumours and false information, possessing video recordings that may distort the current regime’s image, threatening the country’s stability and security, airing videos on channels affiliated to the Muslim Brotherhood, and belonging to the Brotherhood. 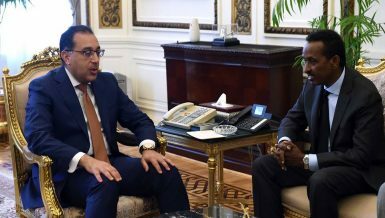 They have been detained for more than 54 days. Several journalists have been long held in pretrial detention; a well-known example is photojournalist Mahmoud “Shawkan” Abu Zaid. Shawkan has exceeded the two-year legal duration for pretrial detention, as he completed over 1,000 days. 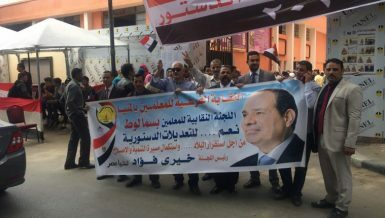 He was arrested while covering the dispersal of the Rabaa Al-Adaweya sit-in in 2013, despite having submitted documents proving that he was working and not participating in the protest. 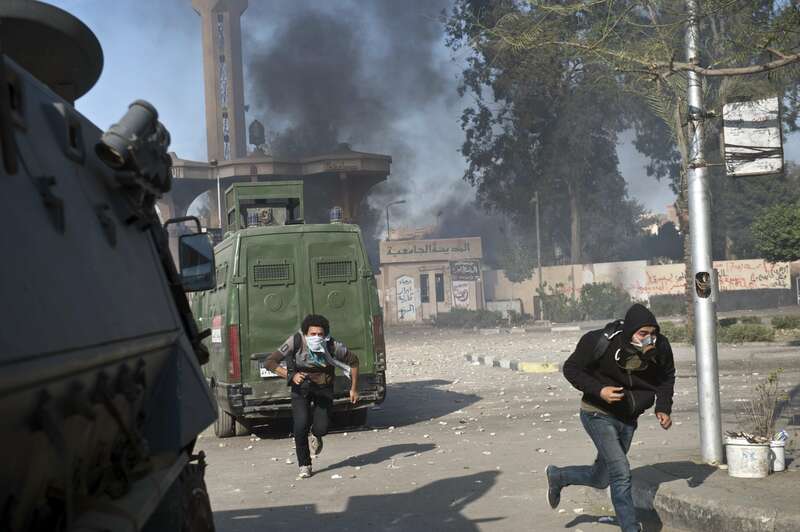 Journalists face violations by security forces while covering demonstrations. 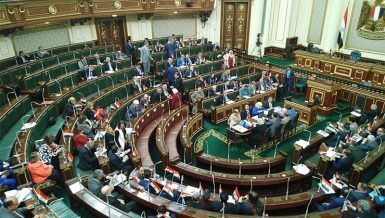 Dozens of journalists have been arrested while covering protests and referred to court in fabricated trials.